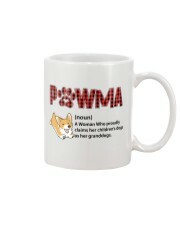 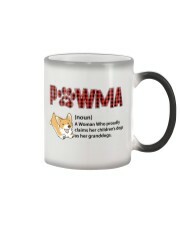 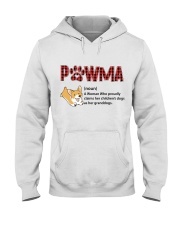 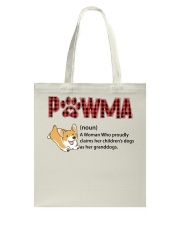 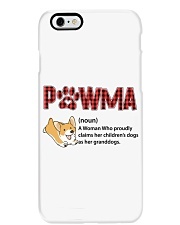 Did you know that Funny Pawma Corgis make the perfect gifts for birthdays, Christmas and Halloween? 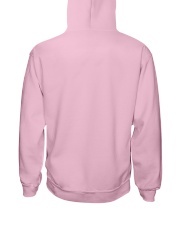 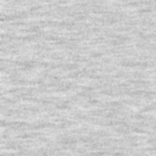 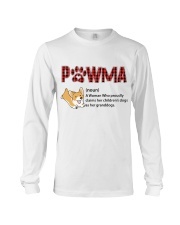 This is the perfect shirt that your friends, family or special men and women in your life will love. 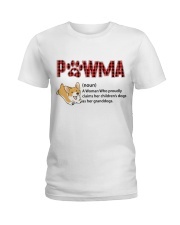 If you need awesome shirts for your dad, brother, grandpa, husband, boyfriend, uncle, son, papa, poppy, uncle or nephew, then look no further. 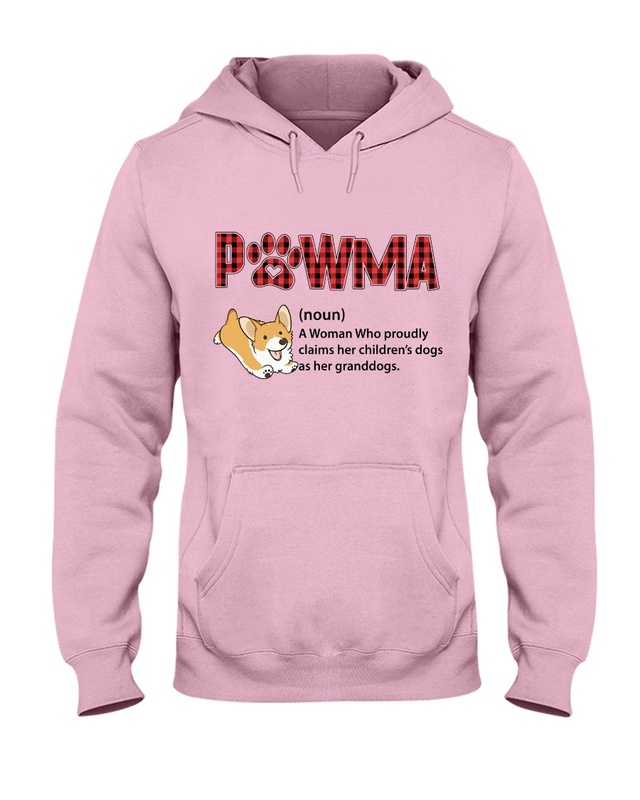 If you need a cute gift for your girlfriend, sister, mama, mom, mum, mother, grandma, glam, grab it here! 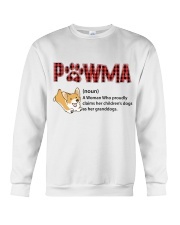 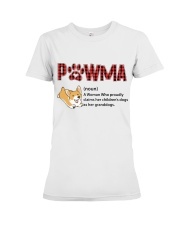 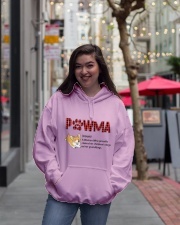 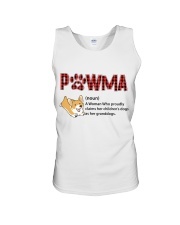 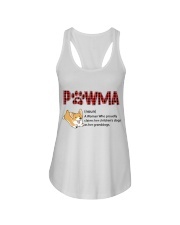 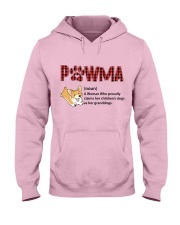 Best gift for pet parents and people who love Corgis is this tee!